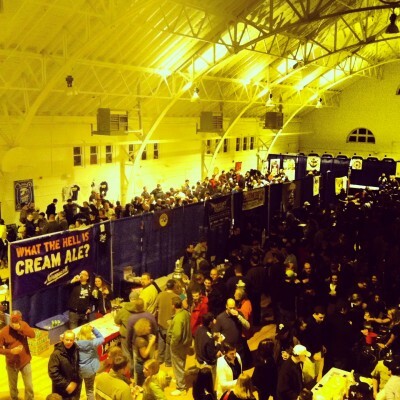 The 2nd Annual Rhode Island Winter Brew Fest is this Saturday at the Pawtucket Armory. 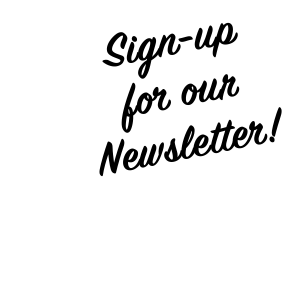 Over 40 craft breweries including the Rhode Island Brewers Guild will be there. 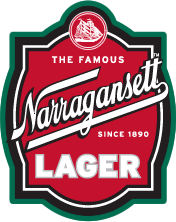 ‘Gansett will be there pouring Lager, Bock, Bohemian Pils, and Imperial Black Steam. The fest will have two, three-hour sampling sessions from 1:00 – 4:00 p.m and 5:00 – 8:00 p.m. Each session will feature live music, local vendors and a food court. The Rhode Island Brew Fest is a 21+ event. No children or pets are allowed. Both events have a limited number of tickets available per session. All ticket sales are final and are non-refundable. A portion of every ticket sold will benefit the Rhode Island Brewers Guild. All attendees will receive a complimentary IPA glass with the Rhode Island Brew Fest logo.